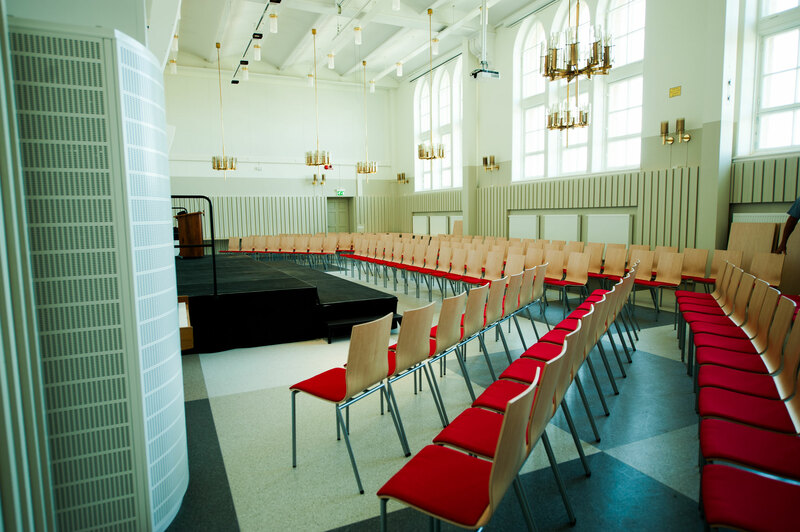 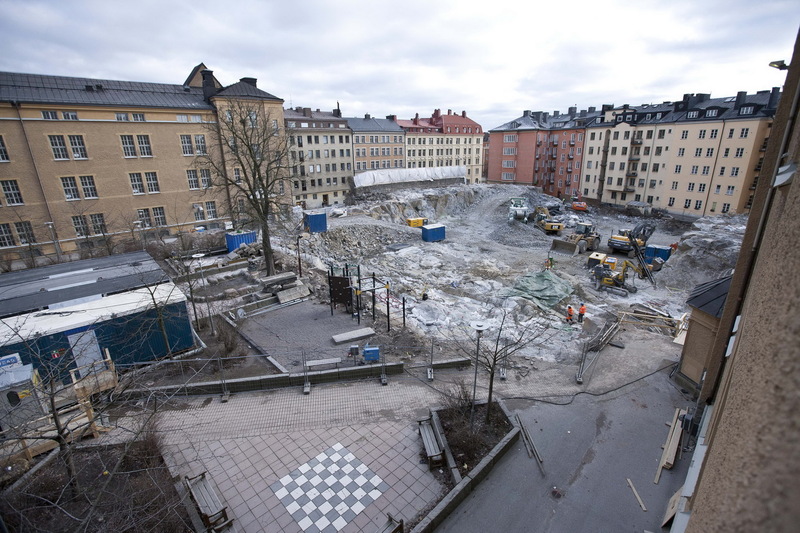 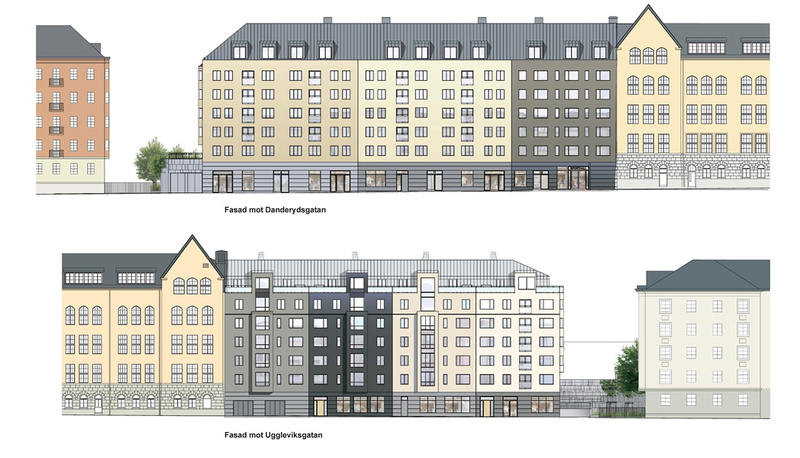 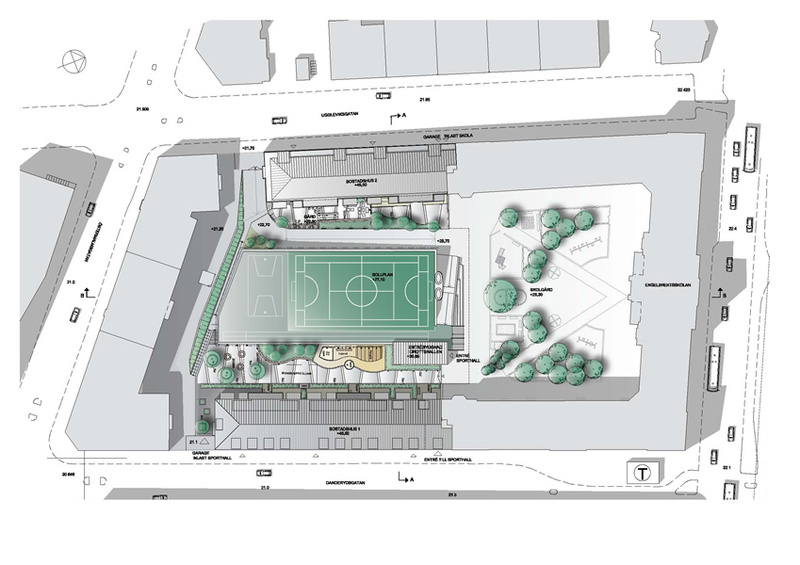 In the very centre of Stockholm Coord found a potential development concept, how a gym hall could be built through a creative development of real estate. 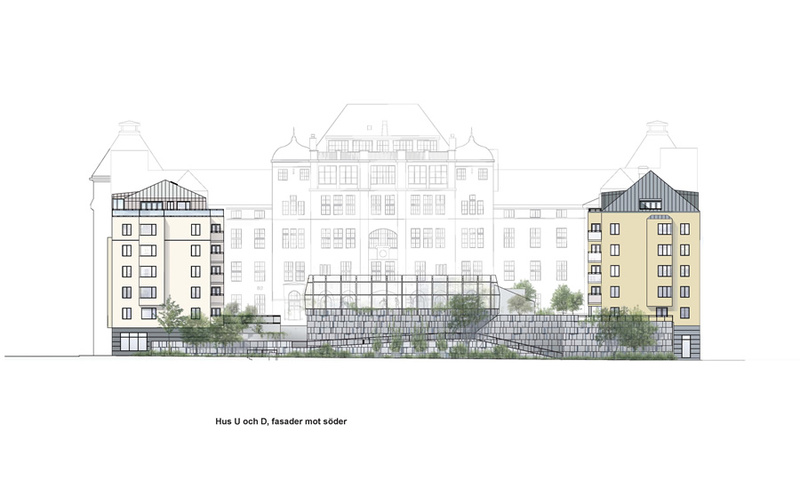 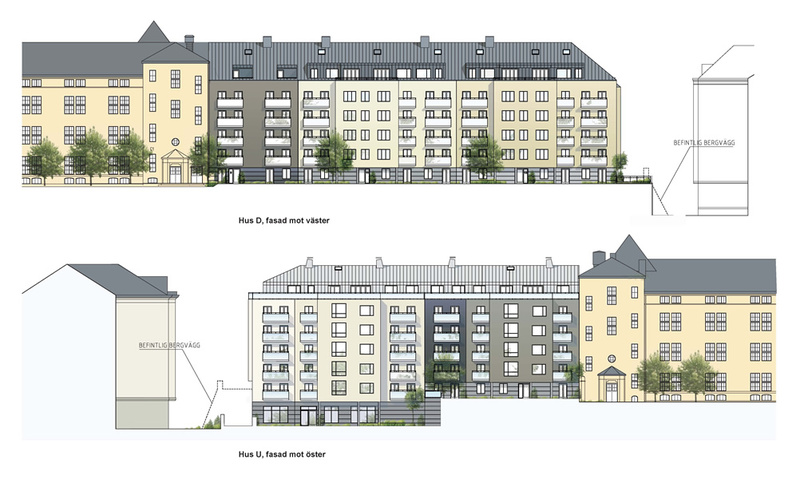 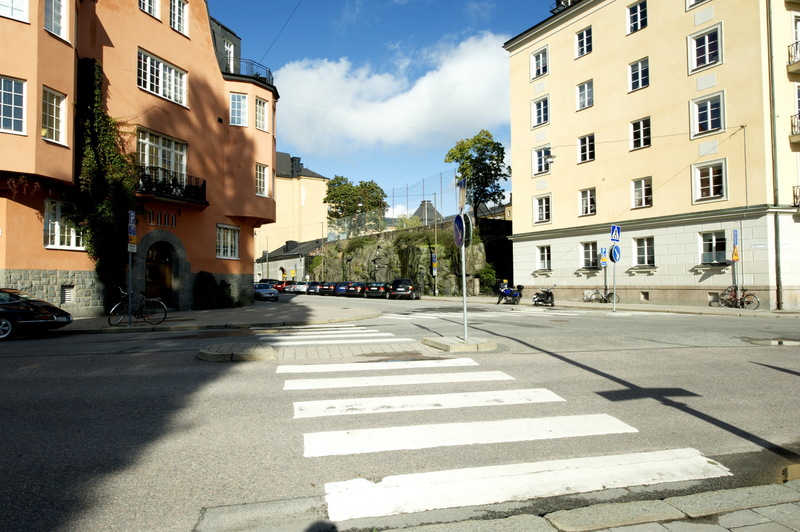 Coord developed a solution for the City of Stockholm office for development in a joint venture together with a developer and an architect. 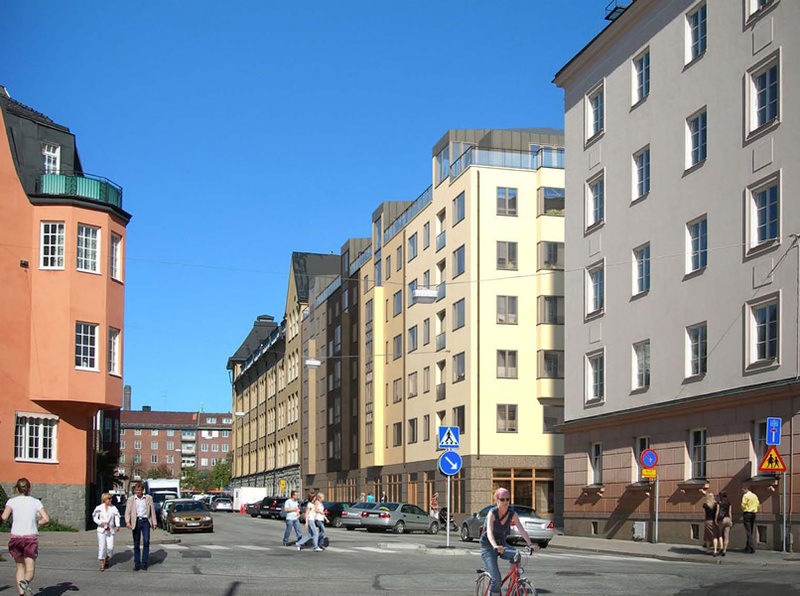 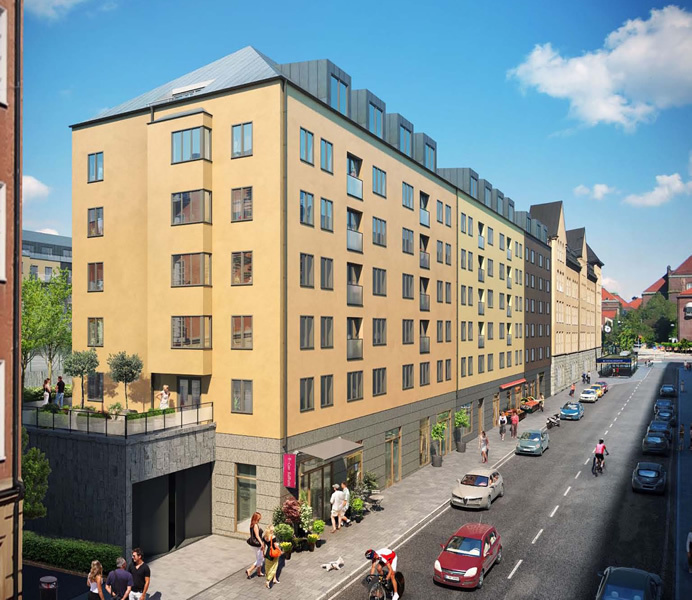 The apartment building development of about 90 apartments and a modern gym hall make it possible for a high standard of living and a nice city environment in this part of the city. 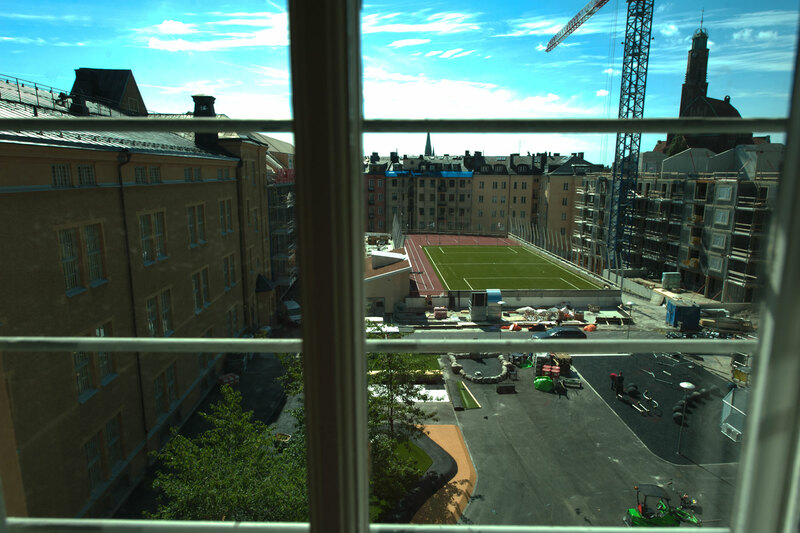 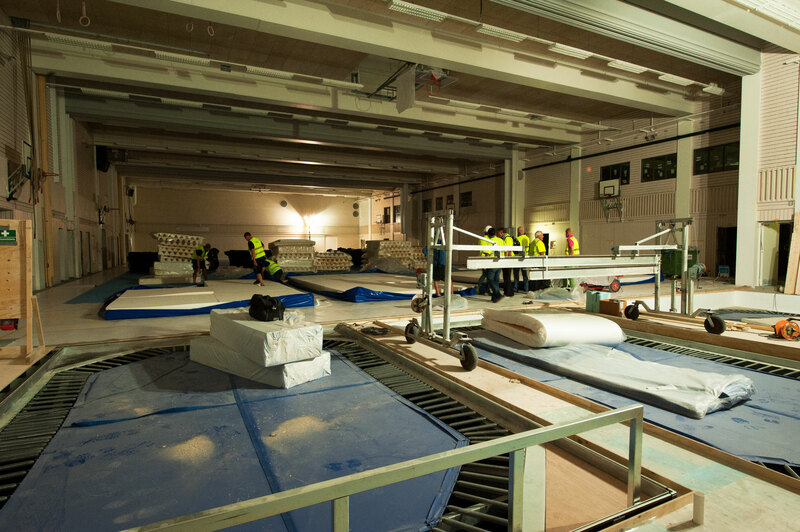 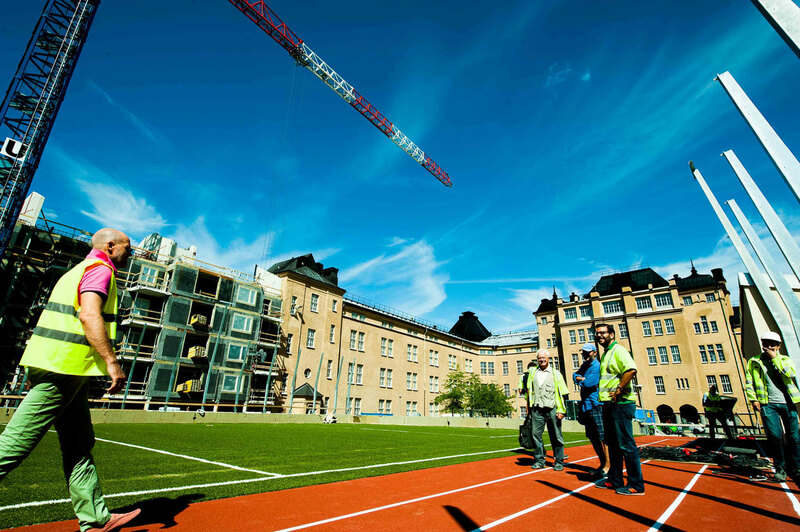 The construction of the apartments and the gym hall is nearly completed and are scheduled to open on the 11th of October 2013.